A Manufacturer who has kept up with the times is dealing with sophisticated machinery/tools and demanding customers and, due to the precision required, can no longer follow an amateurish sketch – even a 2D drawing can lead to expensive mistakes. Every workshop we have dealt with has appreciated the complexity and detail in our drawings and found our Bills of Materials (B.O.M.s) -also included in our drawings- an accurate quoting and/or manufacturing tool. We will explore the technical side of your project and start providing you with professional solutions. 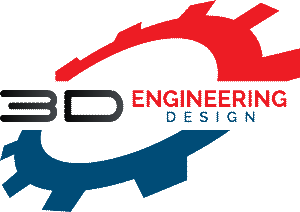 "3D Engineering Design’s collaboration in the design of our access systems for mining equipment was executed in a very professional and timely standard; we were very pleased with the innovative ideas and approach that 3D Engineering Design introduced to some of the designs; the Buyers were also impressed and pleased with the quality of the finished products.  3D Engineering Design is an easy company to deal with and it will always deliver on time results of high standards.We recommend them to all those seeking new design concepts or assistance in developing innovative products"